When world tensions are on the rise, it would do you some good to sharpen your war weapons and have them battle ready. 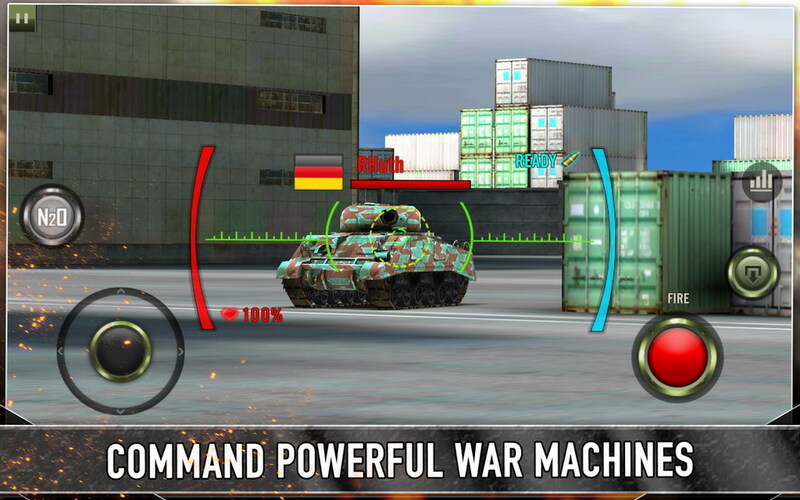 Chillingo’s Iron Force is a game that wholeheartedly embraces tank-on-tank action with the ultimate aim of creating firepower mayhem with players from around the world. Iron Force is all online multiplayer action so don’t be expecting any single player campaigns here. However, you do have the option to engage in some target practice with the bots. 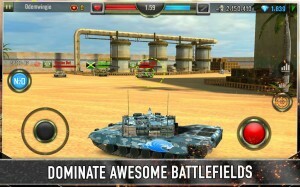 If you want to hop online and take on your friends in online 4×4 team battles, in a 6 player free for all, or in the Finders Keepers arena, you must have an active and stable internet connection. 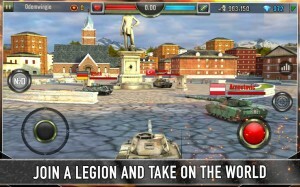 You can even get your friends to form legions and play together. As for the tanks themselves, there are 15 types to choose from, and although you’re likely to start off with some clunky ones, upgrade options (over 500 of them) will soon have you working them up to really powerful machines. 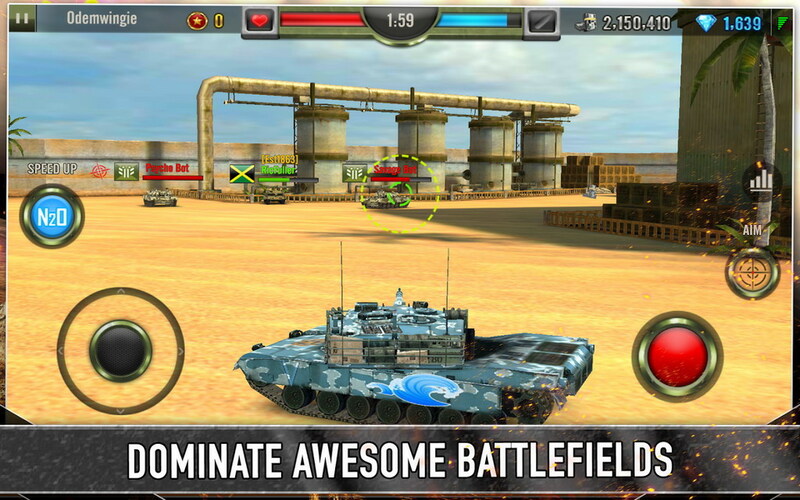 The game features 5 arenas and 8 in-game powerups that should keep gameplay refreshing. IAPs also feature quite prominently, so watch out for it if you have a weakness for buying in-game stuff. Otherwise, you can easily enjoy playing this free-to-play game at your own leisure.